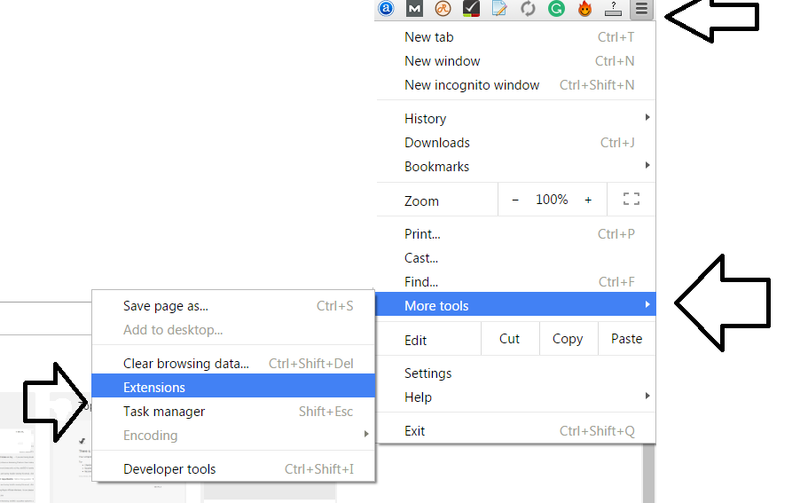 Chrome extensions work only on Google Chrome Browser. Chrome is used by maximum number of users. Google’s product are more trusted. Google Extensions are beneficial and saves too much time. Chrome Extension Android Developer Name is given On the Extension Page. On Chrome Web Store, you can find List of all chrome addons. You can easily manage chrome addons. You can also say it as Chrome Plugins. Get Best Chrome Extensions List in the post. I am Gonna Share The List of 50 Best Chrome Extensions. Seo Quake – It provides SEO audit with SEO metrics. Alexa Toolbar- It is used to check the Alexa Rank of the Blog. Majestic Backlink Analyzer – You can check the backlinks profile of any domain with this extension. SEO Site tools, site analysis – It is the full package of SEO and rankings like Page Rank, whois data, Alexa rank, SEO stats, social stats and much more. Meta SEO Inspector – It will help you to find metadata which will not be found while browsing. SEO Extensions – It provides details about SEO, SEM, and metrics of the Webpage. Evergreen SEO Checker – It checks social signals and also the on pages optimization. Step 1) Click on the Right top of the browser inside the tab, the three horizontal line. Step 3) Then you will get a list of Extensions, you can disable or enable it as per your need. So which these google Extensions you have installed or which of these you think are must to use? Did you found the full list of Best Chrome Extensions beneficial? I hope you all enjoyed the List of 50 Best Chrome Extensions. Next Post: Add Business to Yelp : How to List your Business on Yelp?